With an aggressive timeline of goals to accomplish ahead, we have created this blog to invite you to be a part of this journey with us. We want to keep you informed of the progress we make, the hurdles we meet and how we overcome them on our way to shorting the time of diagnosis by 2017. Most importantly, we will let you know ways where you and your community can help! We will also be posting general support information for patients and their families, including updates about new resources, educational programs, coping information from physicians and much more. As many of you know, the average time from the onset of symptoms to a diagnosis is over 5 years and we all agree that this is too long! It will take an army to achieve our goal, but just imagine if we all band together to create a change. Creating a future where physicians can start helping patients earlier, improve their quality of life and provide them with proper management and treatment guidelines. Imagine a future where Sjögren’s is taken more seriously by the medical community and general public, helping all patients. Increasing awareness among the general public is not new to the SSF; however, with our new breakthrough goal, we will be focusing on more targeted communications, building relationships with the media and utilizing our Awareness Ambassadors (volunteers who help the SSF distribute awareness materials in their communities) to distribute educational information. Increasing involvement from our friends and partners is going to be critical for us to achieve this breakthrough goal. We need to partner with our various stakeholders (pharmaceutical partners, corporate partners and friends/family) to help us spread the word about Sjögren’s. We will be asking them all to step up and help us fundraise as well as raise awareness. With their help, we will be making a concerted effort at media outreach, healthcare professional awareness and education as well as increasing our resources for patients. “Every partner and friend can assist in some way, and we will be calling upon everyone to step up and help us,” said Steven Taylor. Increasing education and awareness among healthcare professionals is something that current patients know is urgently needed. 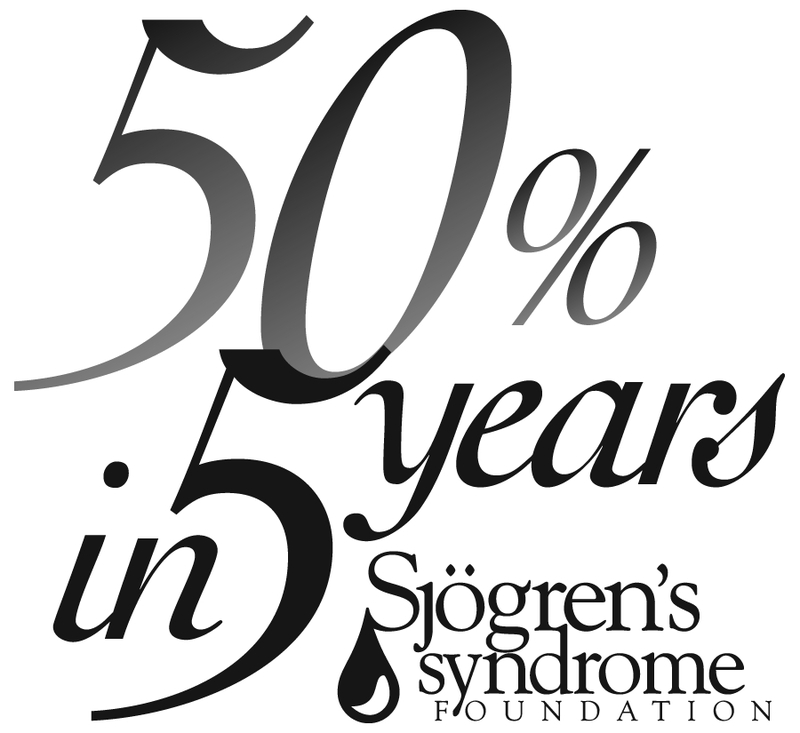 Trying to get physicians and dentists to understand Sjögren’s is a major challenge, and the SSF is determined to focus on this very problem. By increasing our visibility at professional conferences, by speaking at professional associations and by visiting one-on-one with physicians – we plan to start to change the face of Sjögren’s in the medical community. “We are determined to have Sjögren’s at the top of their mind when they hear a patient complaining of our hallmark symptoms of dry mouth, dry eye, fatigue or joint pain,” said Lynn Petruzzi, SSF Board Chairperson. Overcome and take control of (a place or people) by use of military force. Successfully overcome (a problem or weakness). Together, we can conquer Sjögren’s!